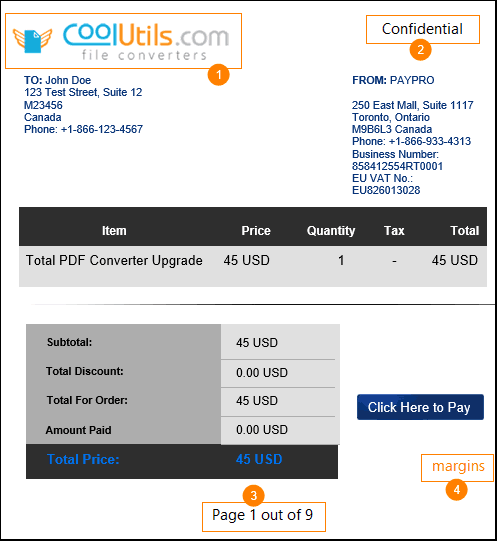 What you can expect when you convert Doc to PDF with Total Doc Converter? Here is the sample output for you to get a better idea of how powerful our app can be. Your logo to the header? No problem. Add any image to the header or the footer of the file along with conversion. Sure you can add any text watermarks too. Copyright, date, legal notes or bates (sequential numbering of files in multiple folders is available) - it's up to you. Select the font, the position and the color of the watermark. Insert a page counter to the footer of the file (you specify the position and the number of digits). Set the margins to your taste. What else? 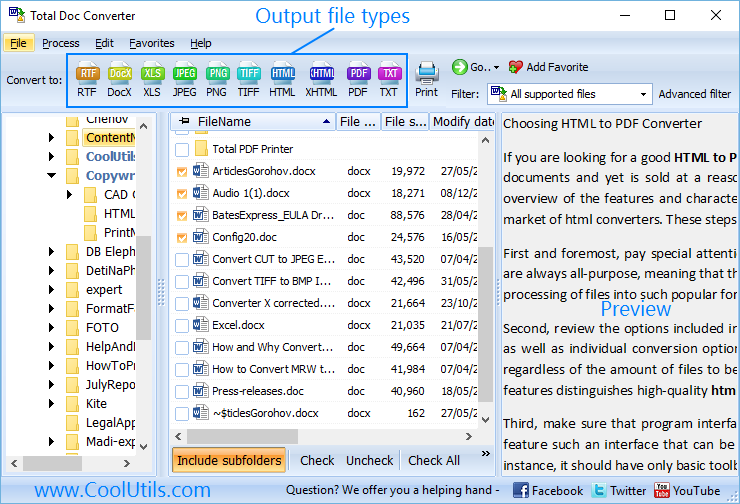 Total Doc Converter can combine several Doc files into one multi-page PDF. 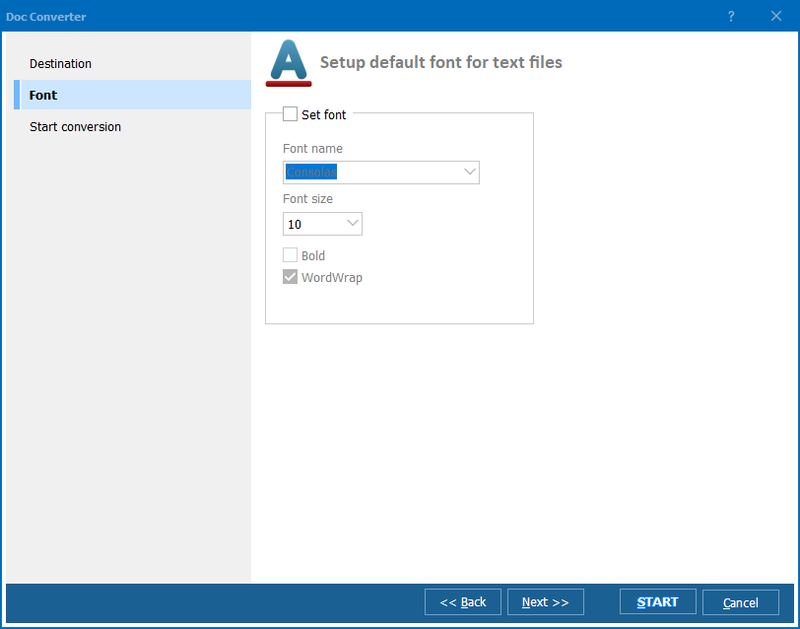 If you are converting TXT files, you may set the default font for your output PDF copies. Note that you can get PDF, PDF/A and non-searchable PDF. Worried about the security of your files? Total Doc Converter will help you to password-protect your files to make sure unauthorized users don't get access to them. Sign your PDF files with your digital signature right in the converter! We are sure you won't find a better value. 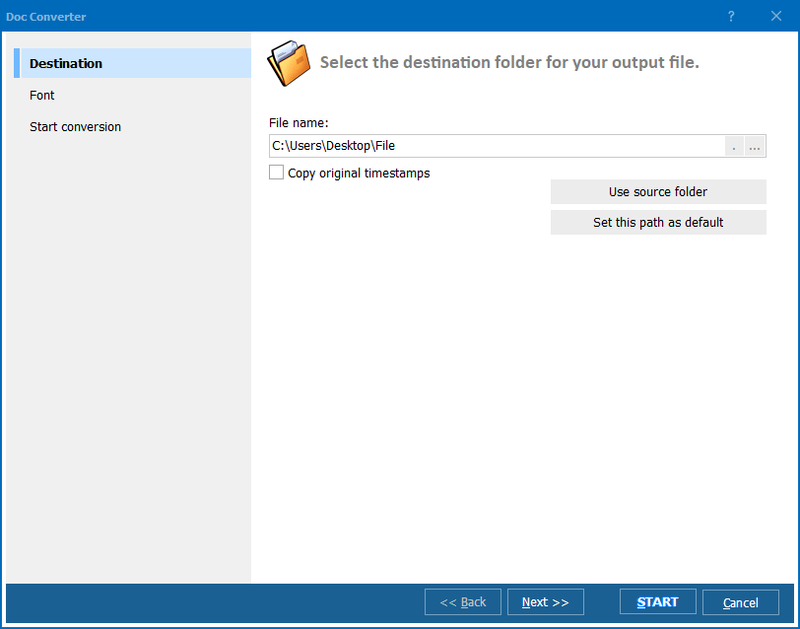 Total Doc Converter has been online since 2005. It has been polished by thousands if not millions of users. 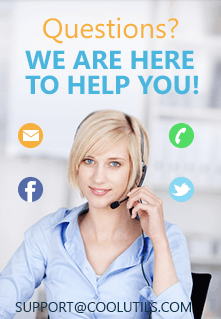 We offer several types of licenses to suit every need (personal, commercial, server, site, royalty-free). Select yours and get the neat PDF copies in minutes!